Our team of expert landscapers will help you create and manage maintenance goals to keep your landscape healthy and beautiful all year round. From site work to custom brick and stone masonry, Landscaping Citrus heights can install your project with its own talented artisans and quality landscaping equipment. 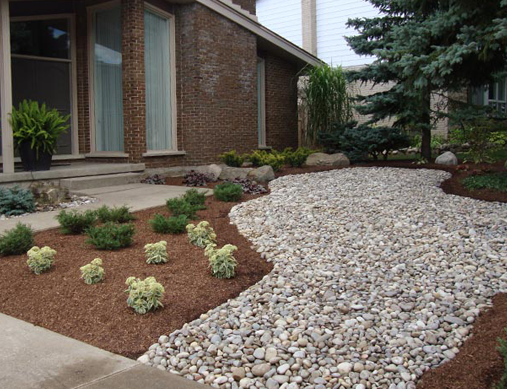 Using our extensive knowledge of soils, plants, landscape materials, and construction techniques, we are well qualified for any size project. We employ all our resources to achieve the best possible results, no matter the scale. The underlying philosophy of design at Caligreen Landscaping is to create a functional, aesthetic, outdoor environment for our customers that best satisfy their needs.